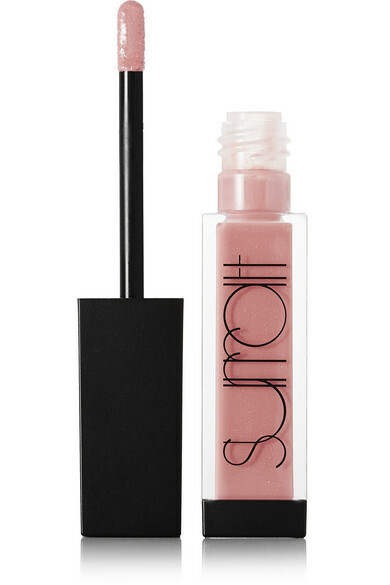 Designed for flawless application, Surratt Beauty's 'Lip Lustre' has a unique silicone-flocked tip that distributes color evenly and with precision. 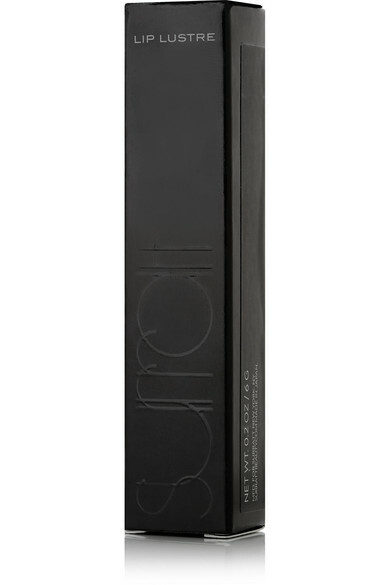 It has a high-shine, glossy finish and delivers long-lasting coverage. 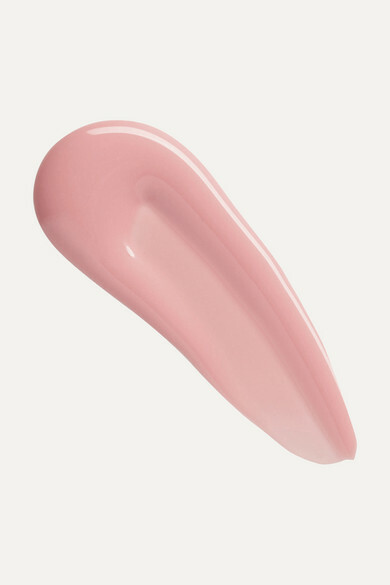 We love how the soft pink hue of this 'Coquette' shade flatters all skin tones.